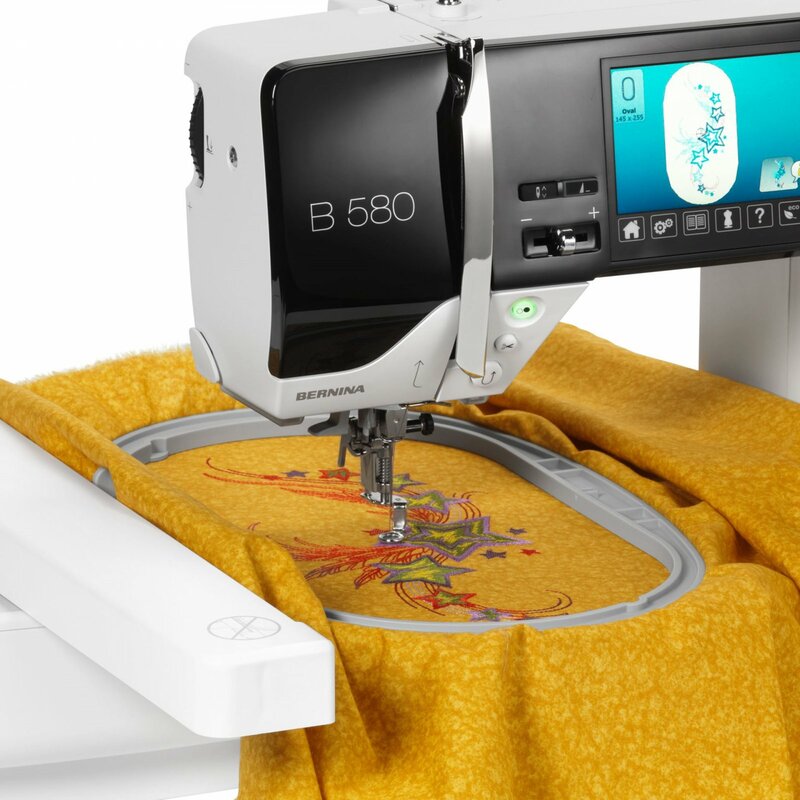 Machine embroidery for all! Absolutely! If you have ANY interest in embroidery, even if you don't have an embroidery machine, sign up for this class to learn all about it! We'll talk about a specific topic at every session (to be determined by the group), share and solve problems and hopefully see lots of samples from club members. Requirements: None, anyone interested in machine embroidery can attend.